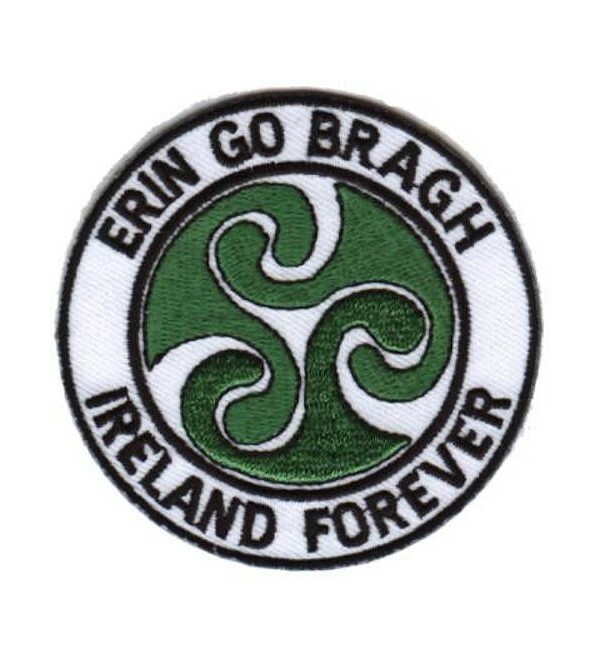 Embroidered Erin Go Bragh (Ireland Forever) patch. 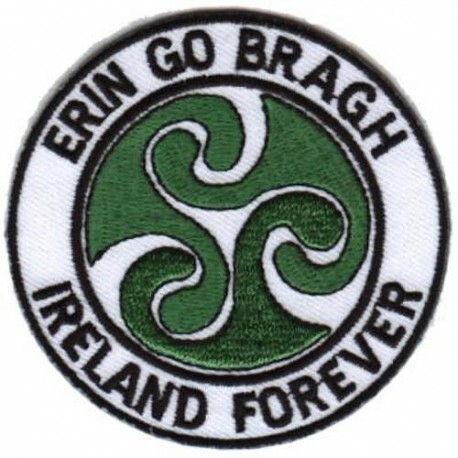 Embroidered Erin Go Bragh (Ireland Forever) patch. Supplied with an iron-on backing for easy application and can also be stitched on for extra body and durability.